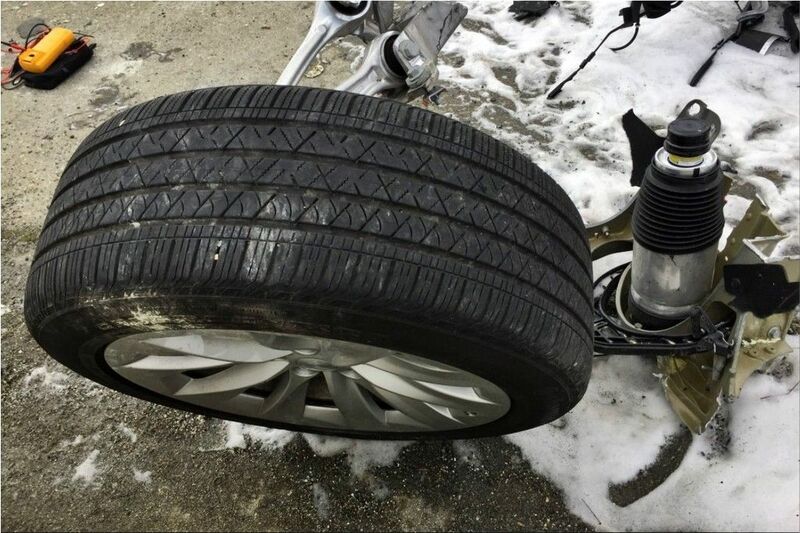 The National Transportation Safety Board (NTSB) is investigating what could be the second fatal accident of a Tesla with the Autopilot mode connected. 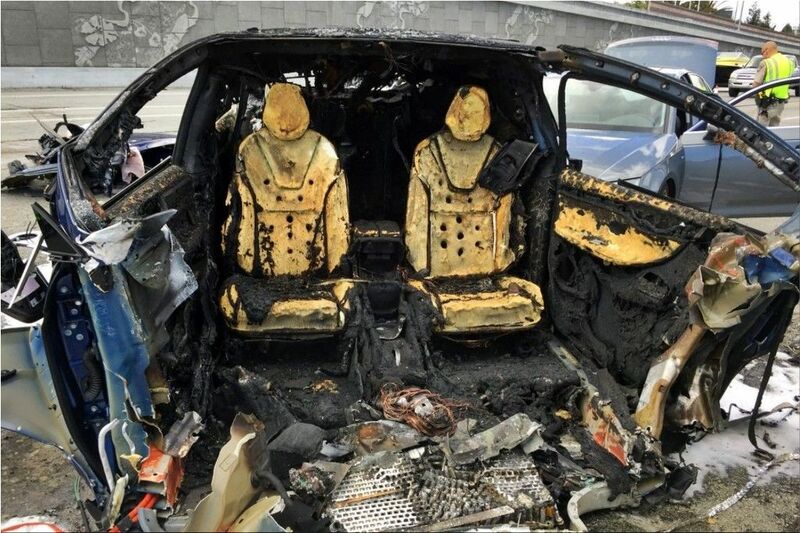 On March 23, a Tesla Model X car crashed into a freeway divider (Highway 101 near Mountain View, California), causing a fire and ending the life of its driver after being transferred to the hospital. 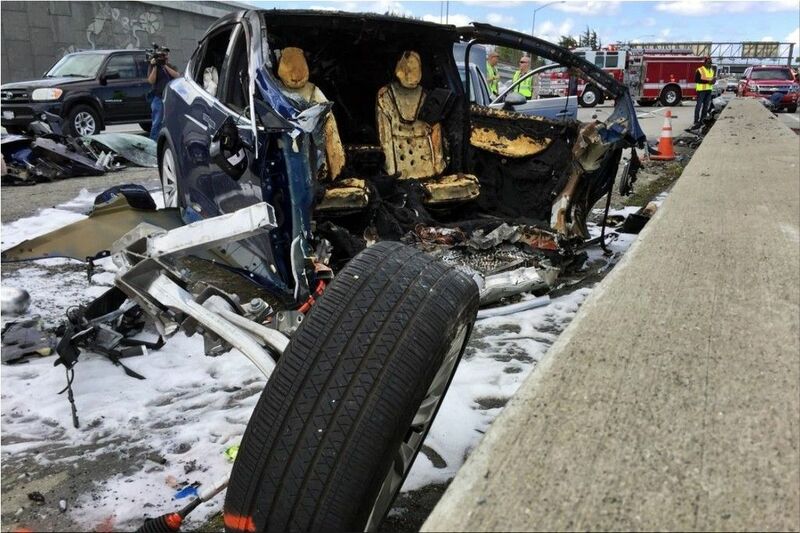 Tesla Model X traveled on Highway 101 and, for reasons that are still unknown, changed direction until it crashed. The NTSB itself has announced through a message on its social networks that it is not yet clear that the autonomous driving mode was connected at the time of the crash or that it had something to do with the accident. 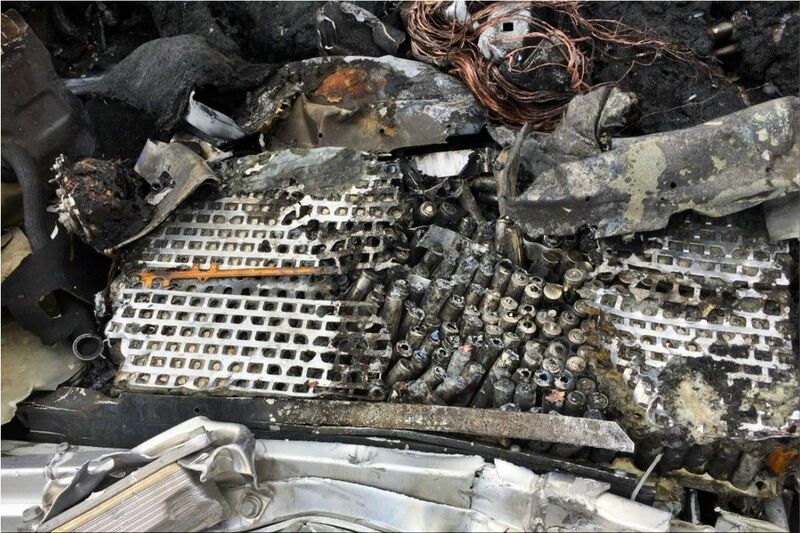 "We have been deeply saddened by this accident, and we have offered our full cooperation to the authorities as we work to establish the facts of the incident"
Tesla has issued an official statement on its website in which they claim that the Autopilot so far had no problems transiting that section of the highway, making 200 trips a day in that area.